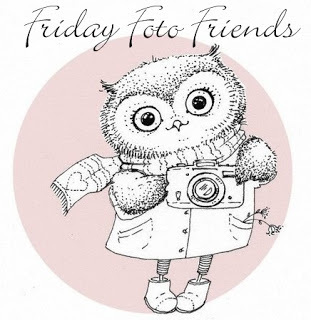 It's Friday which means it's time to link-up with Deb to show your pictures for the week. You can click here for the link up. Again, I haven't taken very many pictures this week, but here are a couple of the pretty skies in my neighborhood when I took the dog out early this morning. I just love it when God paints the skies with pink. The picture below is of a flag a neighbor has out. I think it's so cute and it reminds me that fall is just around the corner. I am very thankful for my youngest daughter. Today is her birthday and she is now 24 years old. Tell me, when and how did that happen? I’m sad she lives so far away, but she calls me most every day or she video chats with her and my grandson or sends me pictures. Because of all this, I probably see and talk to her more than when she was just 20 minutes away. She is such a fun-loving and truly caring person. And she’s a wonderful mommy. Kerri I love you and hope you have a great birthday. I am also thankful for Sunday afternoon naps. It may seem silly to think that on Thursday when Sunday was several days ago. But I just totally love coming home and taking a nap after church and lunch. Obviously from the picture below our dog loves them too. I sometimes take naps other times but they are never as wonderful as a Sunday nap. Maybe because it’s the day of rest. I don’t know, but I am thankful for it. There are so many other things to be thankful for, but I think I’ll leave it at that. What are you thankful for today? Does anyone else take naps? 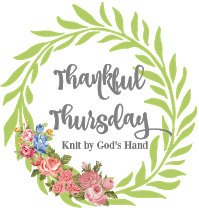 If you want to link up a thankful post with Rebecca, you can click here. Let's just say it's been an interesting week around here and leave it at that. But I've really missed the blogging world. So I'm going to attempt to do 3 posts in one. Wednesday Hodgepodge, Thankful Thursday, and Friday Foto Friends. You can click on the buttons to go to the link up of each one. I'll start with Wednesday Hodgepodge. This is the last one. Joyce says she has been doing it for 9 years and feels like the time has come to end it. 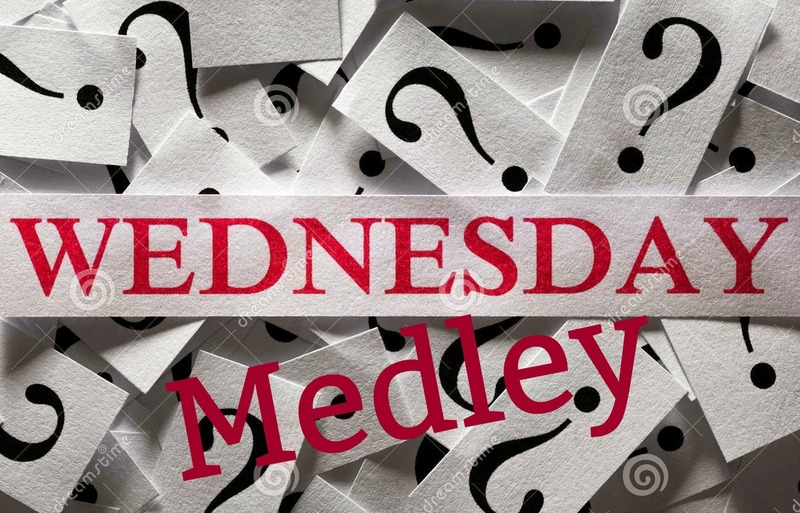 She will still be on her blog and says she may even occasionally do Hodgepodge type posts and even maybe link-ups, but no more regular Wednesday Hodgepodge. Joyce, I just want to say how much I've appreciated all the questions you have asked us and answered yourself. It's been a lot of fun and I've gained some new friends through your efforts. So here are this weeks questions and my answers. My highlight so far was when both my girls and my grandson came home at the same time. It was so good to be together again. It had been almost 2 years since all of us have been in the same place at the same time. It was short, but it was great. I'm really pretty happy with the way my summer has been, but I guess I wish I had walked more this summer (I've gotten a little slack in the last month) and eaten a little less. Our Ladies Bible Study is starting back up and we are doing Lisa Harper's study of Job. I've read quite a few this summer and like most of them, but it would probably be the Father Tim Series I'm reading from Jan Karon. Now for Thankful Thursday. I hated to miss this yesterday because I always want to be intentional about giving thanks. 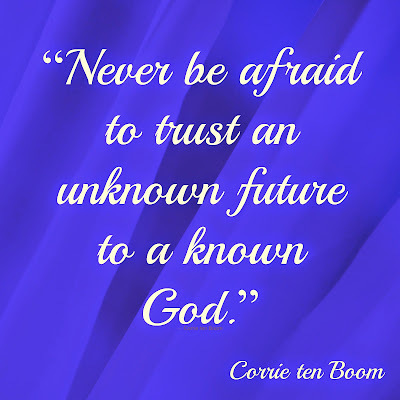 ***God has been with me and helped me through some tough things at work. It's going to keep on, but hopefully I'll get a little better at it as we go. And I'm so thankful for all the reminders God has been sending me the last few days. 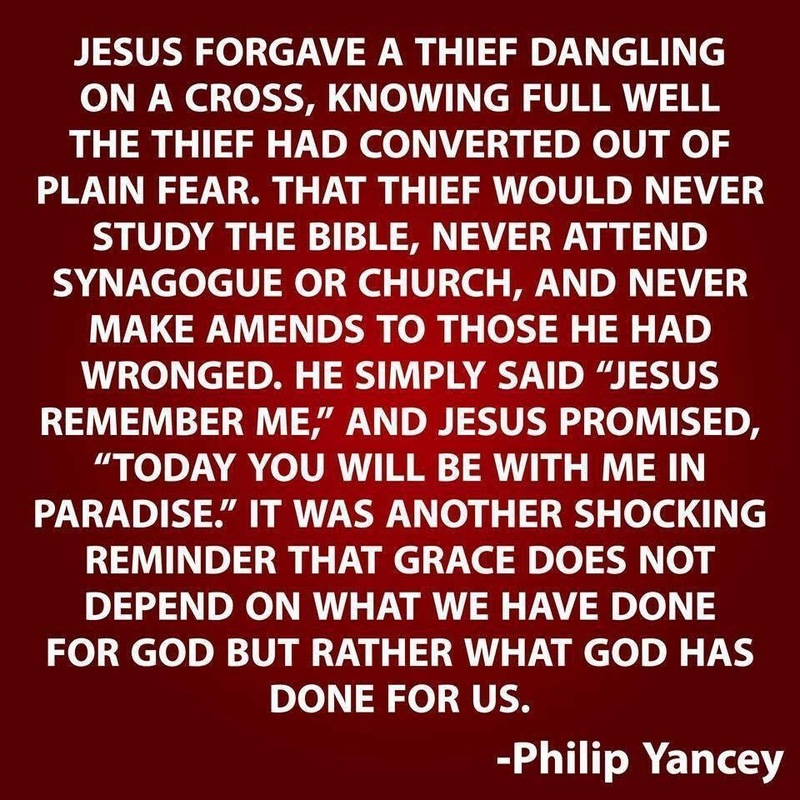 I've seen verses all over the place reminding me that I don't need to fear, that He has not given me a spirit of fear, but of a sound mind and how He will go with me and through Him I can do all things. 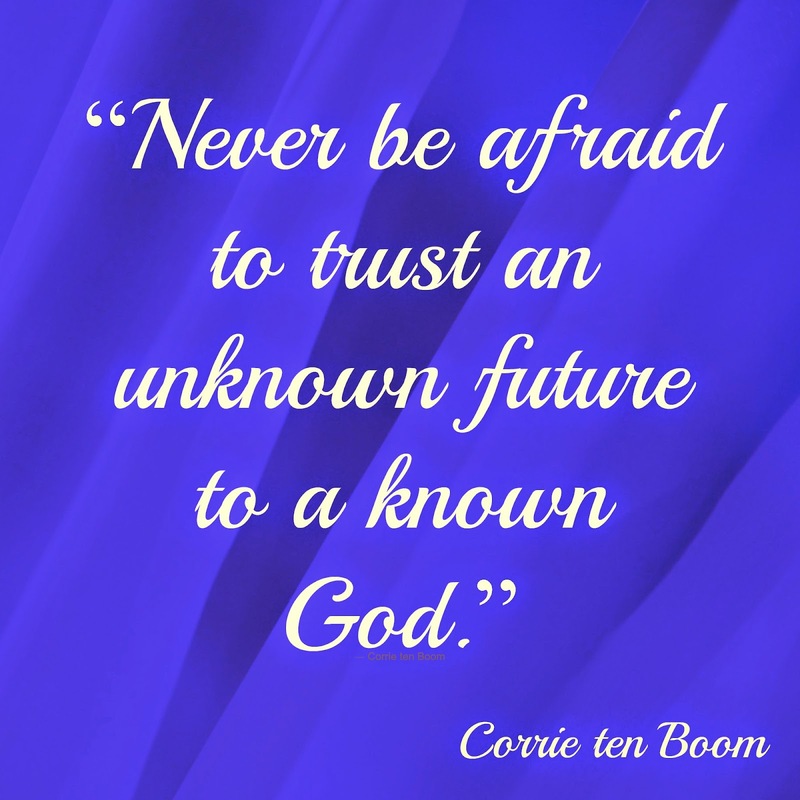 Thank you God for your faithfulness. ***Again, I'm thankful for Rebecca and how she encourages me with her weekly thankful posts. Here are a couple photos from my week. These first 3 photos are from Monday. We went to Central Ohio and the skies were just beautiful that day. Hubby and I went to an Amish Restaurant for lunch and just enjoyed the drive on such a great day. Saturday we went to the Airport and watched the planes again. I am always amazed that something so big can actually lift off the ground and fly away like they do. I just love watching them. That's about all I have. Thanks for visiting and I hope you all have a wonderful weekend.